Discover now the latest tendencies! 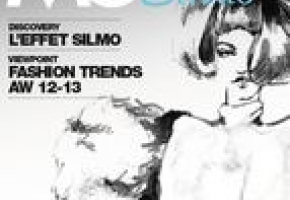 For you, MO BY SILMO has detected the latest tendencies that you will be able to find out at Silmo! Thanks to the MO, inject new energy into your ideas, and anticipate thje new collection you will present this automn!